The ambitions of a Melbourne-based bitcoin mining pool, Bitcoin Group, to go public has have have been put on hold by the country’s regulators. The company announced back in October of 2014 that they are pursuing an IPO on the Australian Securities Exchange (ASX), around to the Sydney Morning Herald. But a stop order on pre-prospectus publications by the mining company has been issued by the Australian Securities & Investments Commission (ASIC), has put a stop on that dream for now. “ASIC will often review pre-prospectus advertising or publicity to ensure legal requirements are being met. 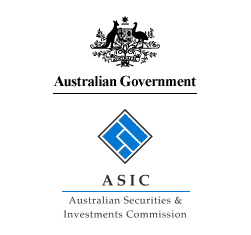 This is because any statements made about a potential offer may influence the investment decisions of consumers who will not have the benefit of all material information that would be included in a prospectus,” said ASIC Commissioner John Price. The order comes after it was revealed that the mining investment company solicited Chinese investors to subscribe for future possible shares of the company over the Chinese messaging application, WeChat, before Bitcoin Group had the proper legal filings to do so. “The publications were made before Bitcoin Group Limited was registered as an Australian company by ASIC and before the lodgement of a formal disclosure document (e.g. a prospectus),” read ASIC press release. Bitcoin Group was founded in 2014 to merge several smaller businesses into one. Its main business is mining bitcoin and hosting a bitcoin mining pool but the company also runs an Exchange Traded Fund (ETF). The ETF allows investors to get a piece of the company’s the mining pool. The minimum investment is 10 Bitcoins and for one year long. 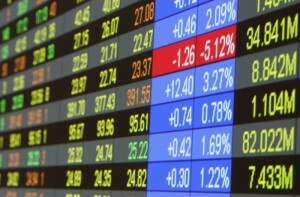 According the ETF’s website, the fund is insured and fully compliant with Australian laws. According the company’s website, they employ 68 people and run several community outreach projects, like the digital currency educational class, called Bitcoin 101, they run in their headquarters for the public. The operation also boasts over 4,000 customers. ASIC has not revealed anymore information or what their next moves will be but the regulatory agency said further action could follow if they did not stop. 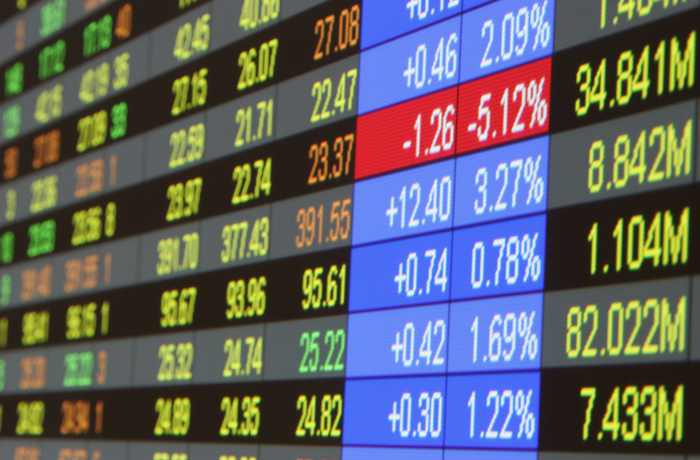 “ASIC expects companies to be fully aware of their obligations regarding advertising or publicity that occurs before making a regulated disclosure document available to investors. If they do not observe these requirements, then ASIC will take necessary action so that investment decisions are made in a confident and fully informed environment,” said Price. We have contacted ASIC and Bitcoin Group but did not get a reply at time of press. What do you think about ASIC’s stop order for the Bitcoin Group?